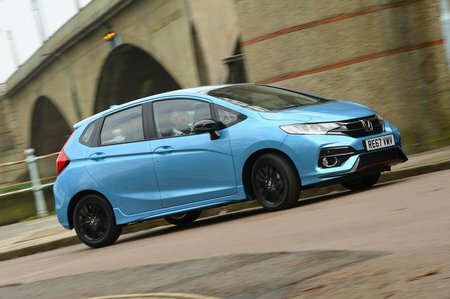 Honda Jazz S Review and Deals 2019 | What Car? Entry-level S trim gets all the essentials, although we'd advise spending a little more on the generously equipped SE. S models get 15in steel wheels, LED daytime running lights, a DAB radio, USB and Aux connections, Bluetooth, air-con, cruise control, automatic emergency braking, as well as automatic lights and wipers.